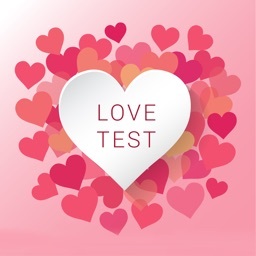 Love Test is a free app, which offers you a love quiz to know the compatibility with your partner. 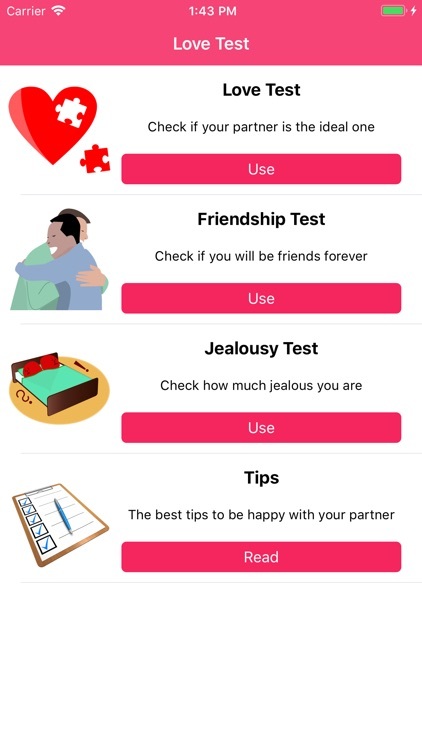 In addition to this love tester, you will also find other tests like the friendship test and the jealousy test, as well as complete articles with tips about true love and relationships. 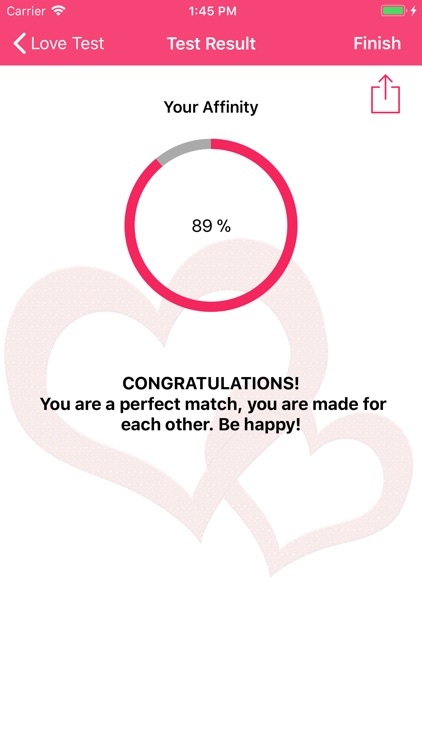 How does the app Love Test work? 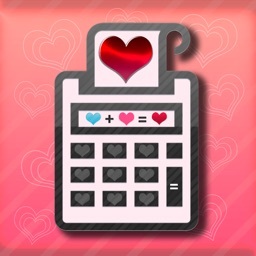 1.- Once you have downloaded the true love calculator app, you will find the main menu of the app. 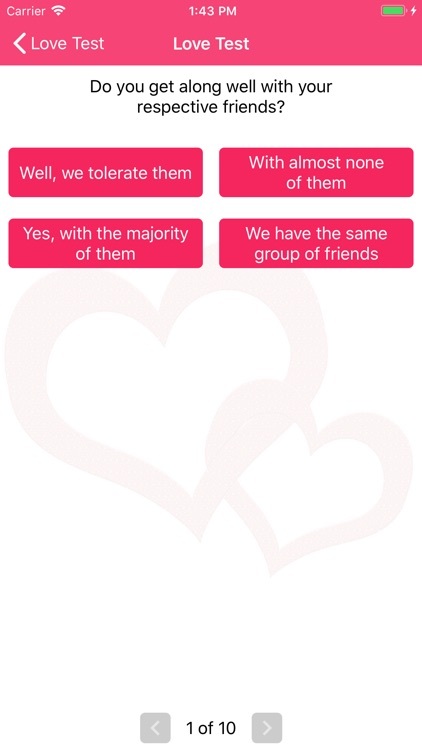 There you will see different sections: The love test calculator, the friendship test, the jealousy test and articles/tips about love. 2.-The first option is the true love test. 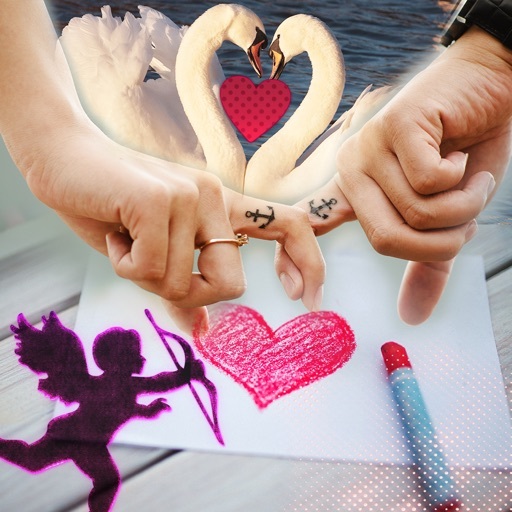 You will find a love compatibility test with your partner, so that you know how you match. 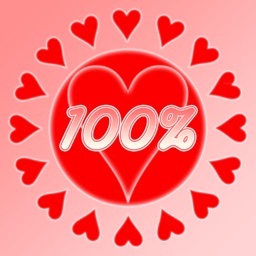 You can also consider is as a real love calculator since at the end of the test you will see the love match result expressed as a love percentage. 3.-With the friendship test you will know whether you are a good friend of your friends and loved ones. This will help you to learn more about yourself and even improve some aspects of your behavior. 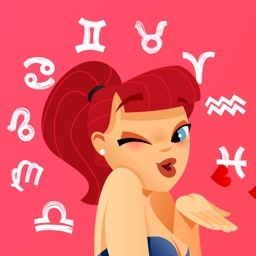 4.-With the jealousy test you will know how jealous you are of your partner, so that you realize that you could improve some negative aspects of your relationship by being more understanding. 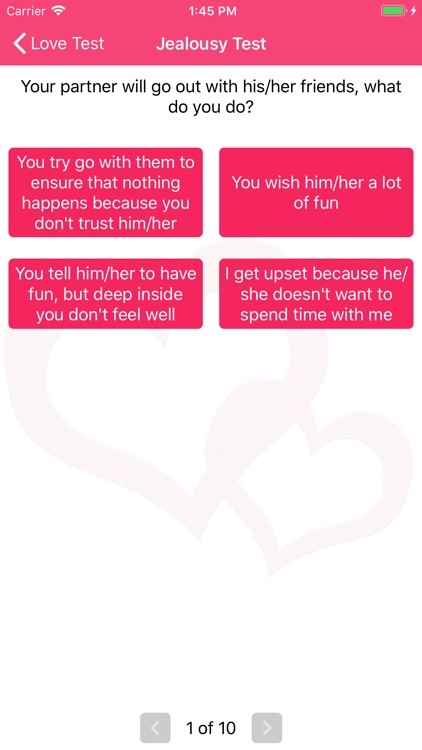 This is certainly a love language test which might help you for the future. 5.-Finally, you will find a section with different tips and tricks for your relationship: how to maintain good communication, respect personal spaces, express your love, etc. 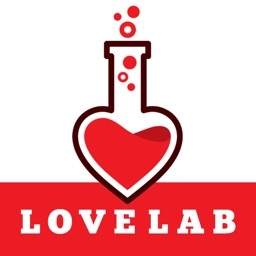 -One of the best love tester games: Try the love detector detector thanks to a complete questionnaire, with which you can find out whether your partner and you are matching. -Here you will find the best relationship tests: love meter or love scanner, friendship tests or even jealousy tests. 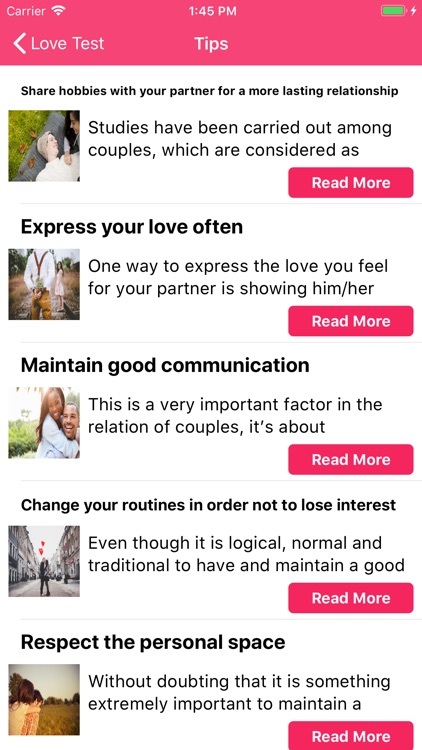 -If you have love questions or doubts about your life as a couple, we will offer you some useful advice and tips for your everyday life with your love.